REGISTER TODAY, GET YOUR DISCOUNT RIGHT AWAY! 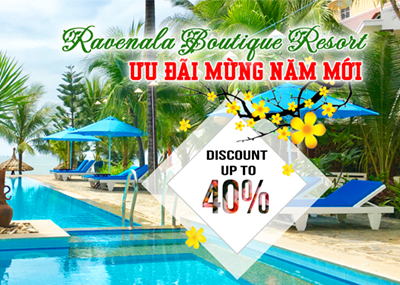 Ravenala Boutique Resort located at 146 Nguyen Dinh Chieu Street, Ham Tien Ward, Phan Thiet city, Binh Thuan province, covers an area of nearly 6000 m2 - closes to the most beautiful beach of Mui Ne, on the road is considered a vital route for Binh Thuan's tourism industry. 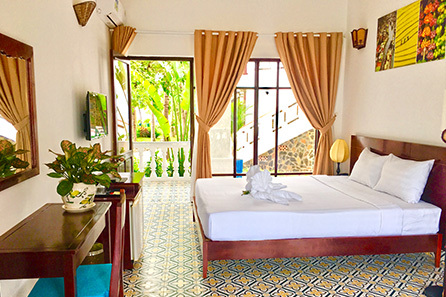 Ravenala Boutique Resort was designed with 8 different types of room: Bungalow Honey, Bungalow Sunny, Junior Suite, Bungalow, Premium, Deluxe Room, Deluxe Room With Balcony, Superior Room, Family Room. Variety choices for your friends and family. 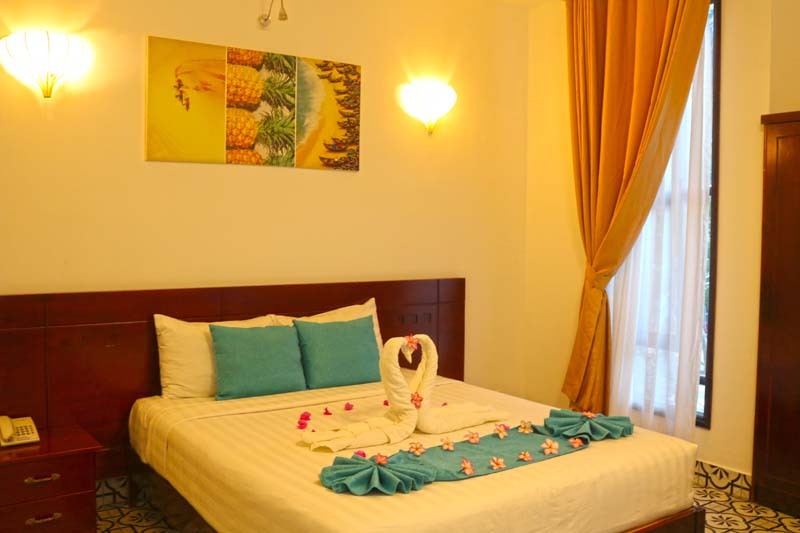 Bungalow Beach Front – Honey is a well - designed and deluxe room of Ravenala Boutique Resort. 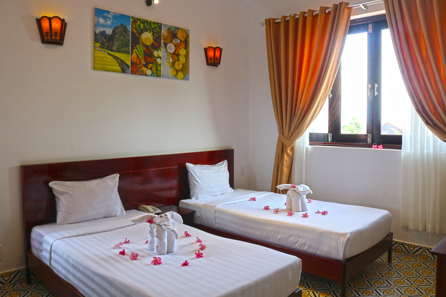 The room is a perfect choice for honeymoon couples or those who wish to enjoy a romantic holiday. 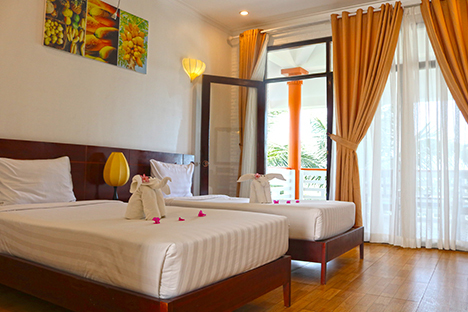 Bungalow Beach Front - Sunny is a stylish, luxury and well-equipped room of Ravenala Boutique Resort. 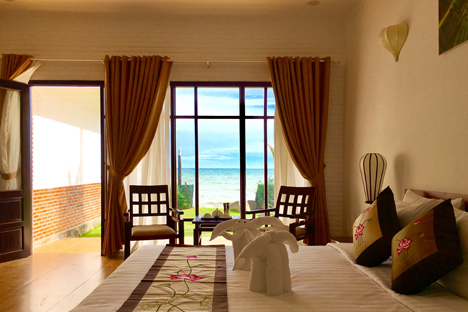 The highlight feature of this room is its location as a beach front property, which gives customers a perfect view to contemplate the beautiful sunrise and sunset of Muine. 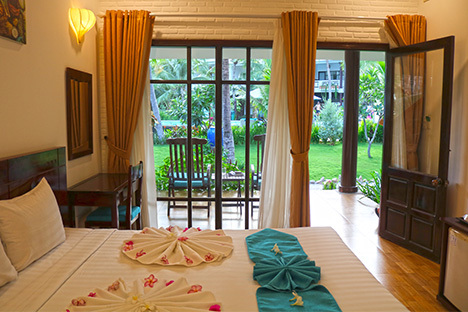 The Junior Suite - Garden View is a charming 49-square-meter room of Ravenala Boutique Resort. This room is a mini apartment with a living room and a bedroom, perfect for couples or families. 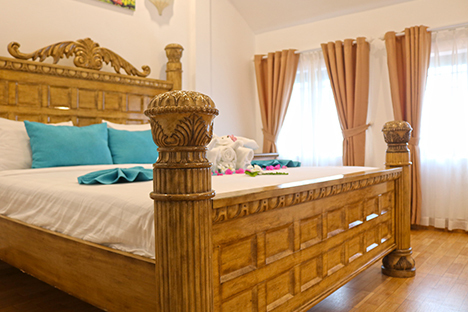 Junior Suite with Balcony is a sweet room located in the first floor of our front building. Guests have not only a garden view but also a city view. This room has easy access to our receptionists, restaurants, pools, etc. 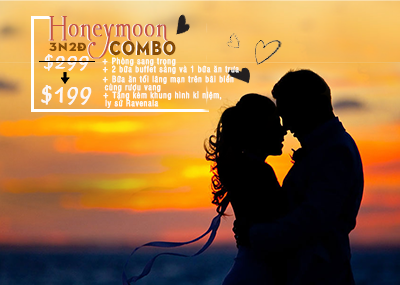 A romantic, luxury and comfortable bungalow with the view overlooking the sea or pool, bringing you perfect moments. Elegant interior furnitures harmonize with amazing view overlooking the sea/pool. 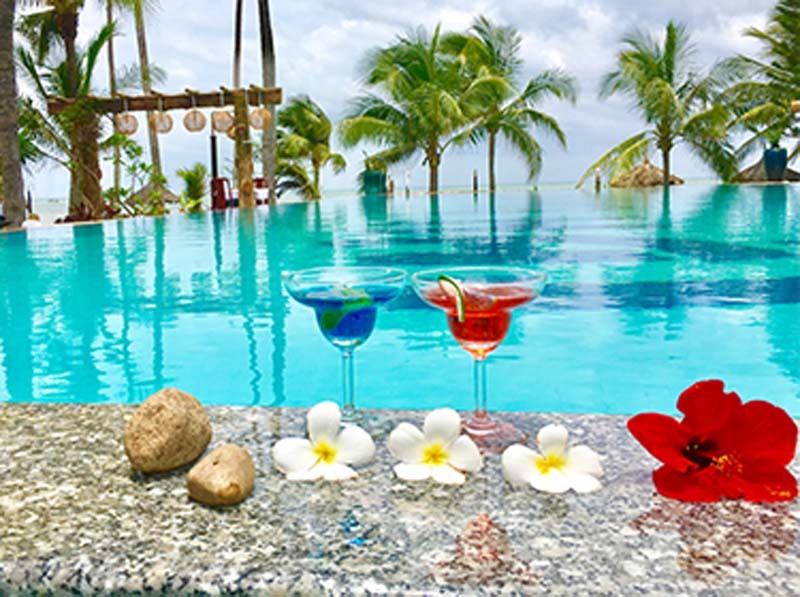 Deluxe Sea View Window is located on First & Second Floor where you can have the overview through the red of roofs, coconut trees, and the sea. 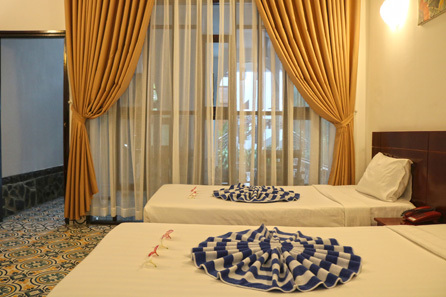 Moreover, you will be relaxingly woken up by the sunshine from the window and the sound of the sea. Perfect choice for those with a dreamlike soul. 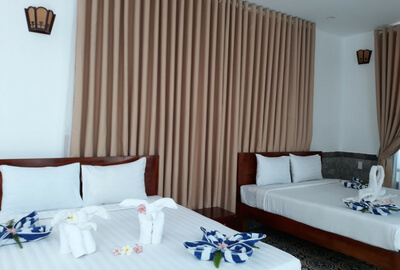 Located on the ground and second floor of the resort, Superior rooms are design in "quiet" style with elegant decoration. 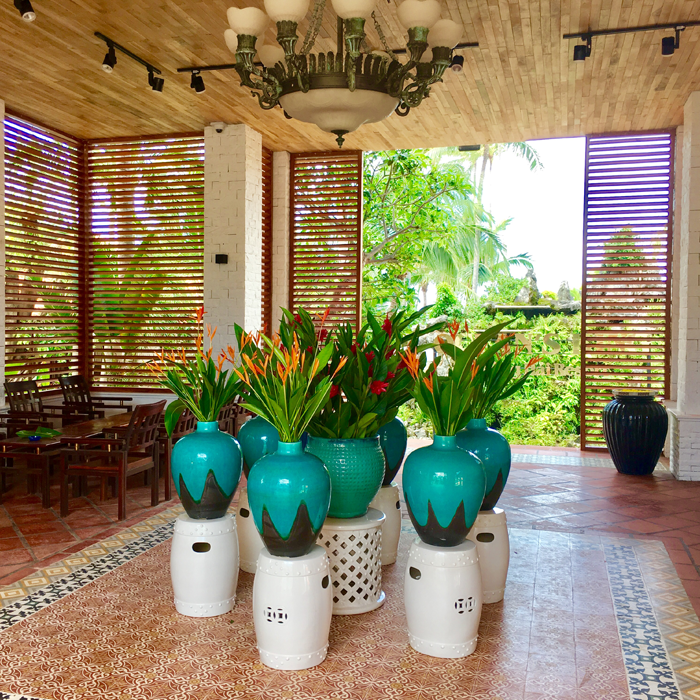 Located on the ground floor of the resort with street view, only for a few steps to the Restaurant and Lobby. 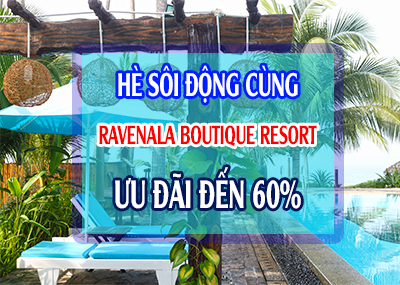 Ravenala Boutique Resort offers up to 60% discount in this Summer SUPERIOR $92 NOW ONLY $43 Extra breakfast buffet, welcome fruit. $9.9 for “Lau Tha” Ravenala, 7$ for other hot pot, 30% discount for all menu. 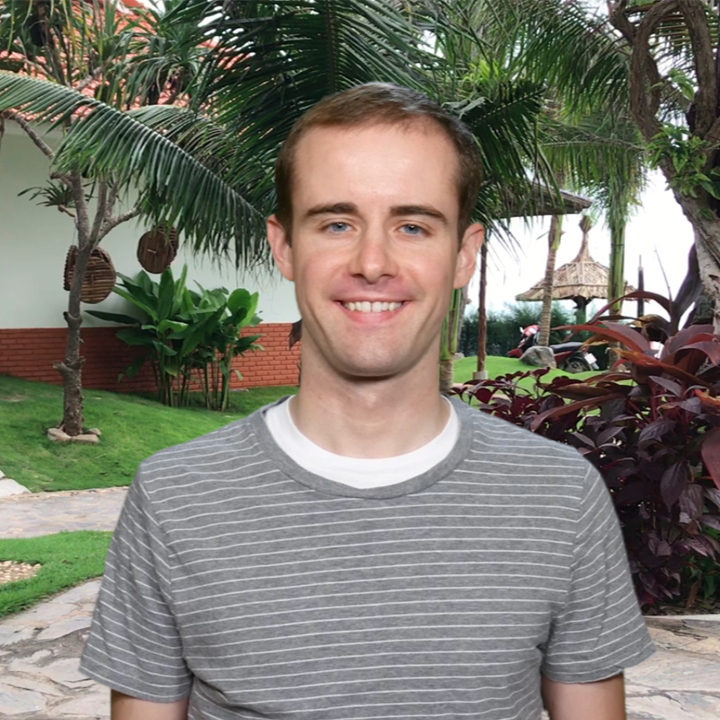 Thursday will be a special day for 10 first booking at Revanala Resort (book directly with us). 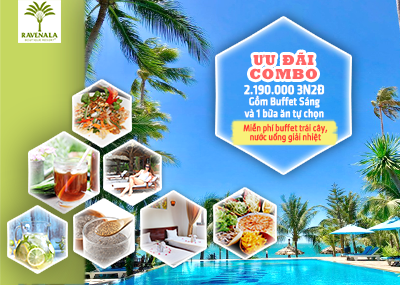 You will receive 1 FREE lunch/dinner set worth 239,000 VND for two and 60% discount on all room rate. 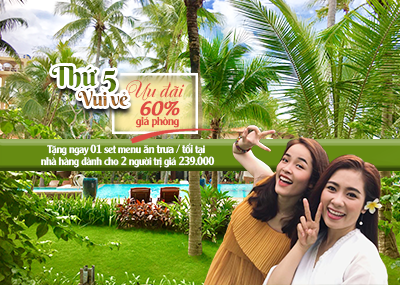 VYC Travel tuyển dụng các vị trí làm việc tại RAVENALA BOUTIQUE RESORT - 146 Nguyễn Đình Chiểu, Phường Hàm Tiến, Mũi Né - Phan Thiết, Binh Thuận. 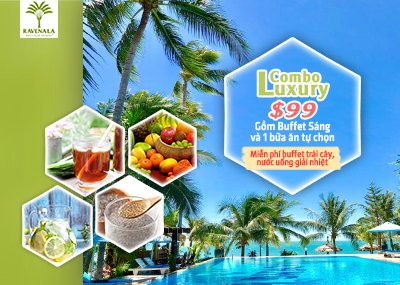 Big promotion of the year - up to 60% discount From 900.000VNĐ/room/2 people included breadfast buffet, free healthy drinks and fruits. 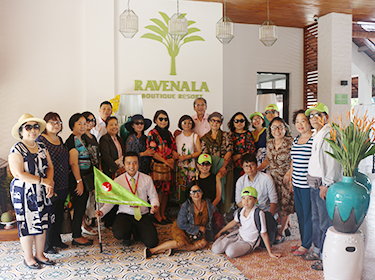 At 18,19/11/2017, Ravenala Boutique Resort has continuously succeeded to welcome VIP of VYC Travel season 2, which we were given fully praises in not only service, landscape but also local specialties at Phan Thiet. 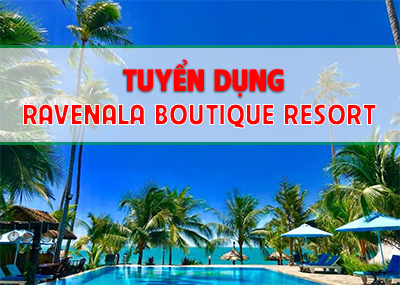 Mui Ne is a tourist centre of Phan Thiet city, which also was called "resort capital" of Vietnam. 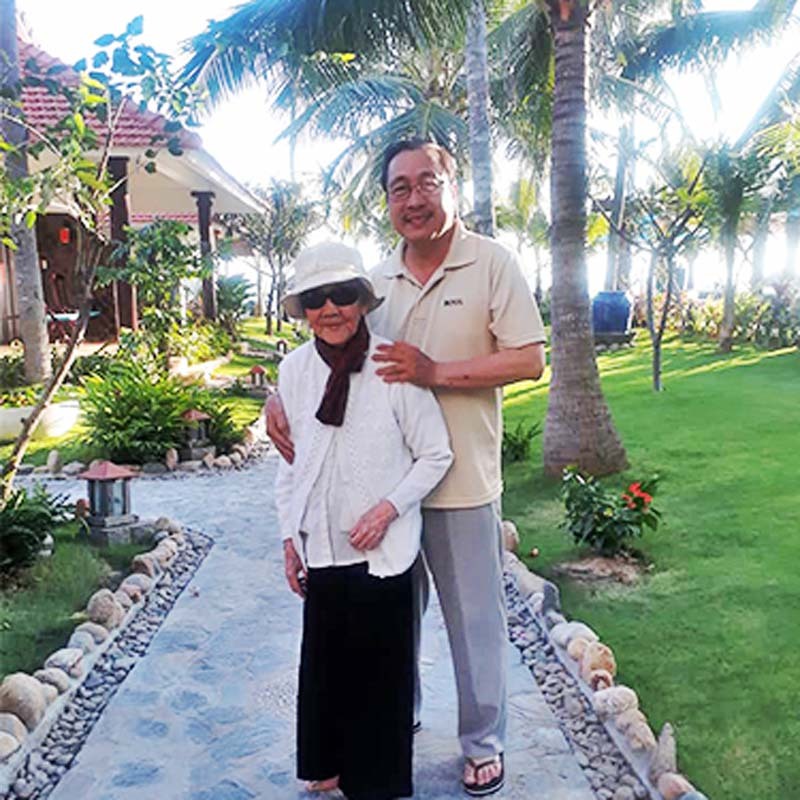 This place is one of the places you must consider to visit especially in the Tet Holiday vacation due to beautiful landscapes and diverse cuisine. 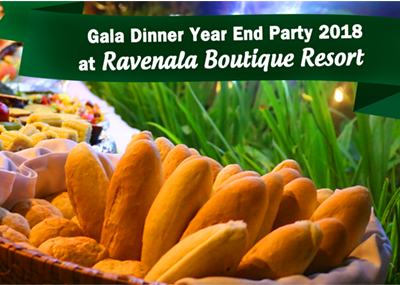 To deliver a cozy atmosphere in the New Year's Eve, Ravenala Boutique Resort had organized a Gala Dinner Year End Party with the participation of those guests who stay in the Resort at the moment. The party was prepared carefully with diverse cuisin and drinks. Futhermore, we also celebrated lucky draw with lots of interesting gifts. From romantic dinners to familiar meetings, our RAVENALA restaurant with various delightful dishes has a table reserved for every party. Our chefs take a fresh ingredients approach to all meals of the day and also brunch or desserts. 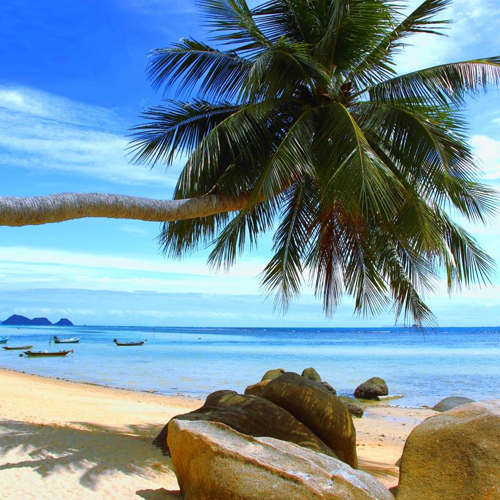 Phu Quy (Phú Quý) is a small island located about 120km away from Phan Thiet (Phan Thiết) City. This island comprises 10 small islands, of which just Phu Quy is inhabited. 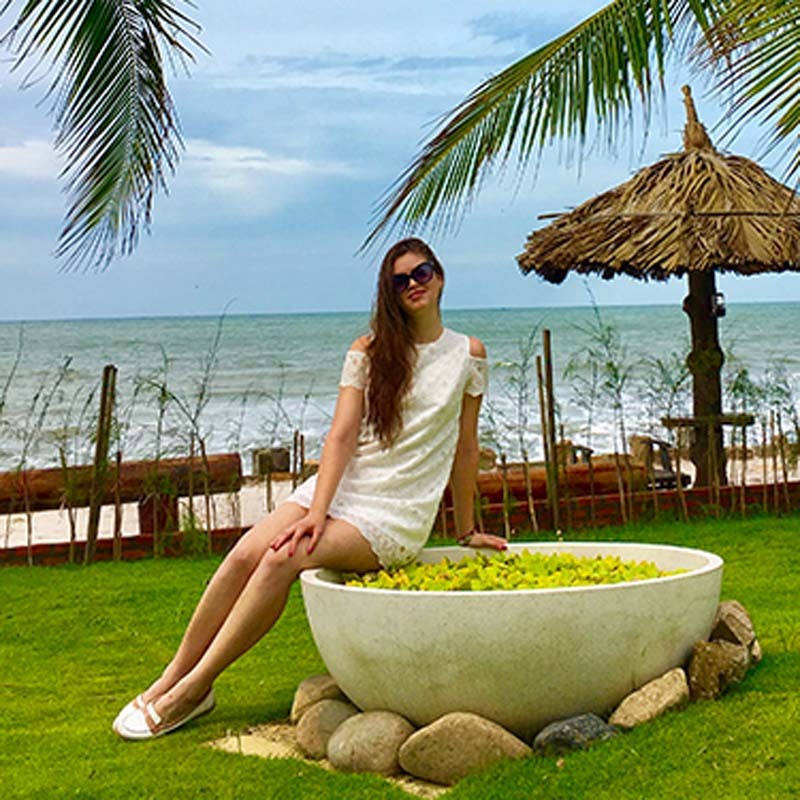 Now, In this Article, we will tell you 10 reasons why Phu Quy Island is a rising star among Vietnamese island. 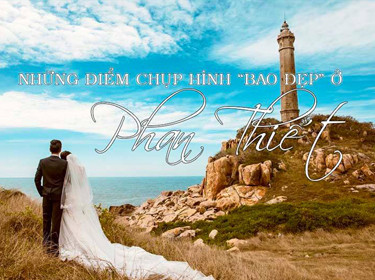 There is an interesting destination with antique, mysterious, spiritual beauty in Binh Thuan that tourists should not ignore: Po Sah Inu towers (or Cham towers of Pho Hai). 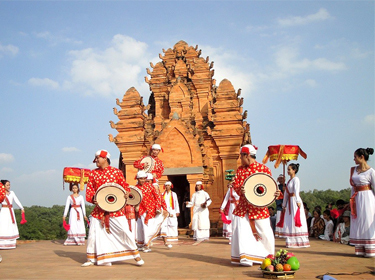 Po Sah Inu towers is a group of remaining Cham towers of ancient Champa Kingdom, which are situated in Ba Nai hill, Phu Hai Ward, 7km to the North-east of Phan Thiet city. 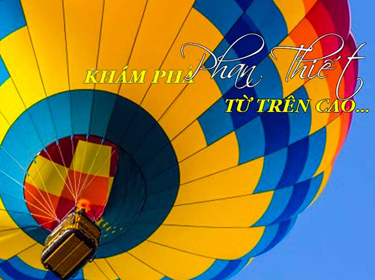 Hot-air balloon trips have been launched in Phan Thiet city, which creates a chance for tourists to discovery Phan Thiet’s beauty from above. 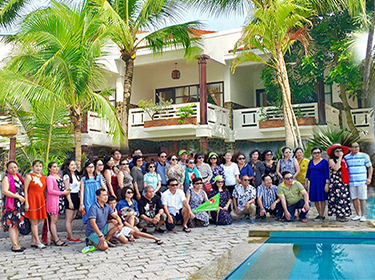 It will contribute to promoting Binh Thuan’s tourism and attracting more and more visitors. 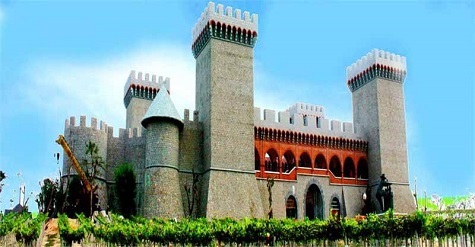 With a desire for Vietnamese people to enjoy the world-class wines at reasonable prices, he decided to build the Rang Dong wine castle in Phan Thiet to promote the RD Winery USA brand, as well as a way to build up our national pride. Save up to 40% off room rates for 4 days registration. Enjoy 40% off room rates and free shuttle for 10 days registration Receive 30% off room rates for 3 days registration. 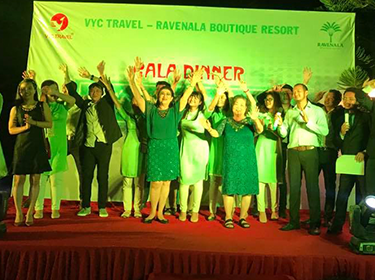 On the 25, 26/11/2017, VYC Travel has held the VIP TRIP season 3 for close guests, press and airlines partners of Ravenala Boutique Resort with grateful and connective spirit. 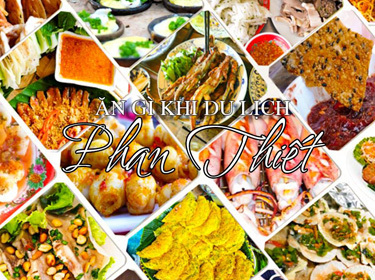 Phan Thiet’s cuisine is very diverse, from luxury to popular dishes, serving all needs of customers. 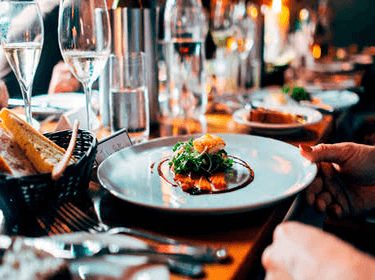 In this article, I’m going to list the famous specialties and good restaurants in Phan Thiet Mui Ne. 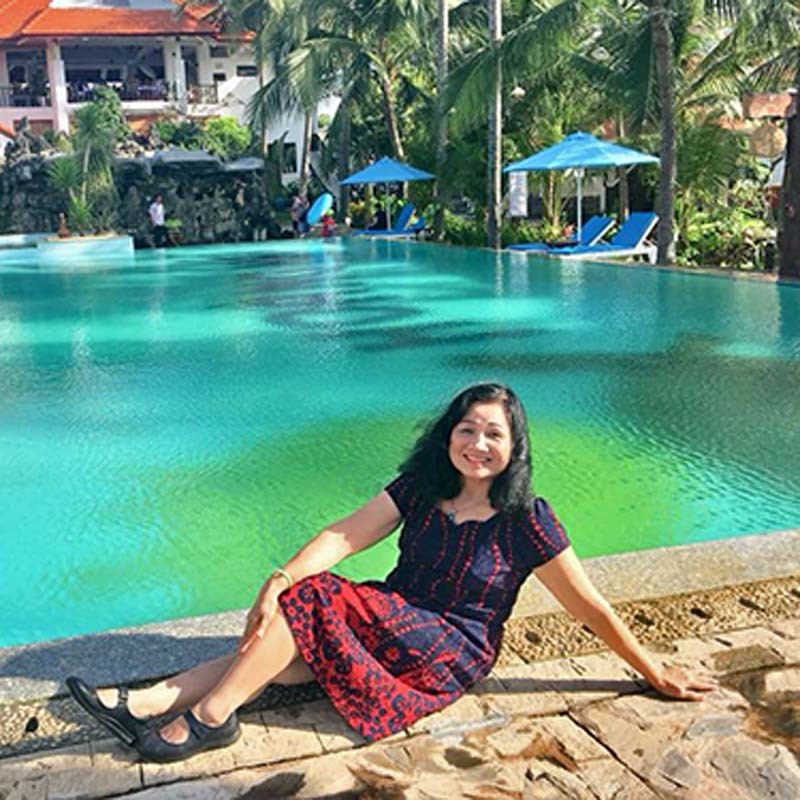 If you just think about beaches or sliding sand when someone reminds of Phan Thiet, it would be inadequate. 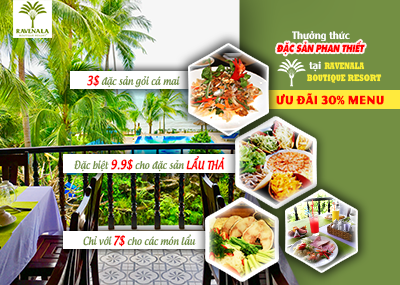 Let’s explore new experiences at Phan Thiet. 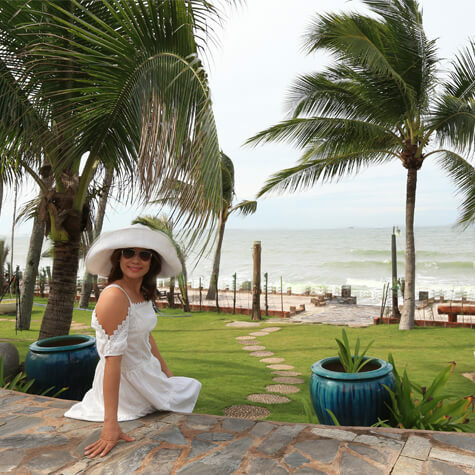 Phan Thiet is one of the most beautiful destinations in South Vietnam. There are a lot of fascinating sightseeings to visit when coming to this place. 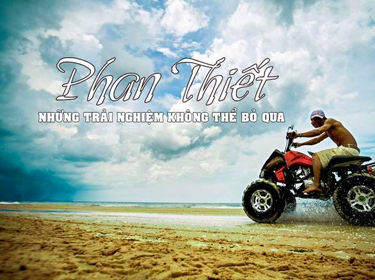 WHERE TO TAKE WONDERFUL PICTURES AT PHAN THIET? 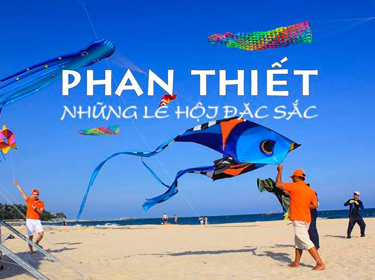 Phan Thiet is the capital city of Binh Thuan province, in southeastern Vietnam. 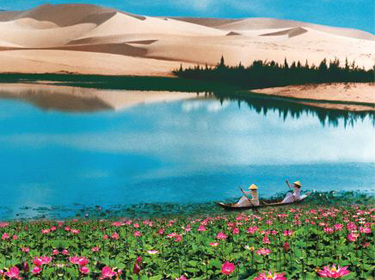 Recently, Phan Thiet has become a very famous tourist destination, attracting millions of foreign travelers. 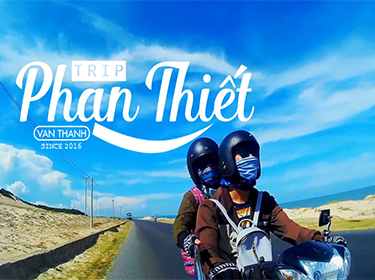 Let’s explore some must-come beautiful places in Phan Thiet. 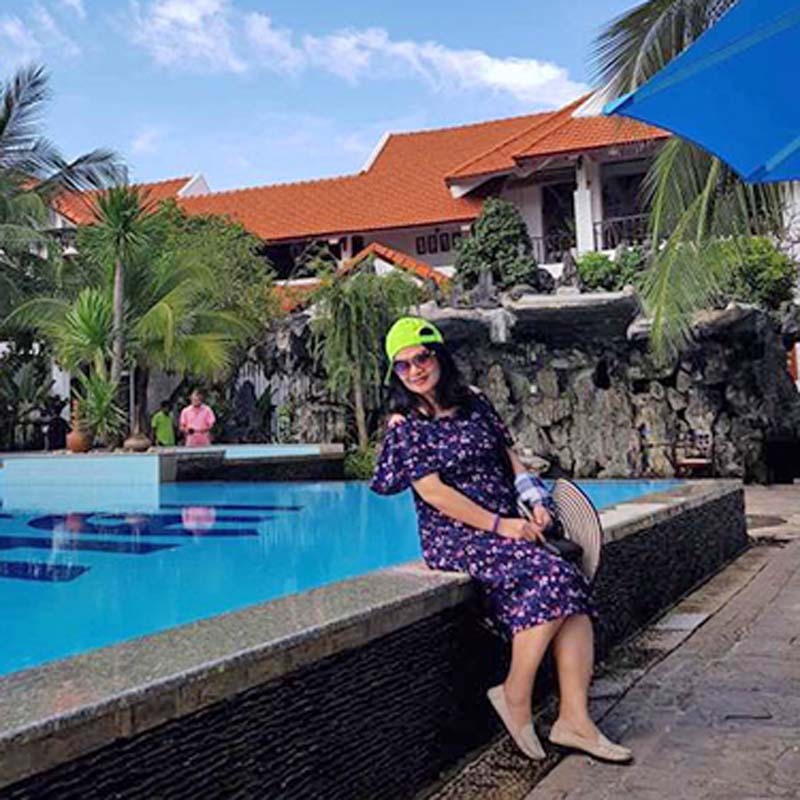 There are many various service transportations from Ho Chi Minh City to Phan Thiet city and vice versa, therefore tourists can get more convenient feeling with this journey. 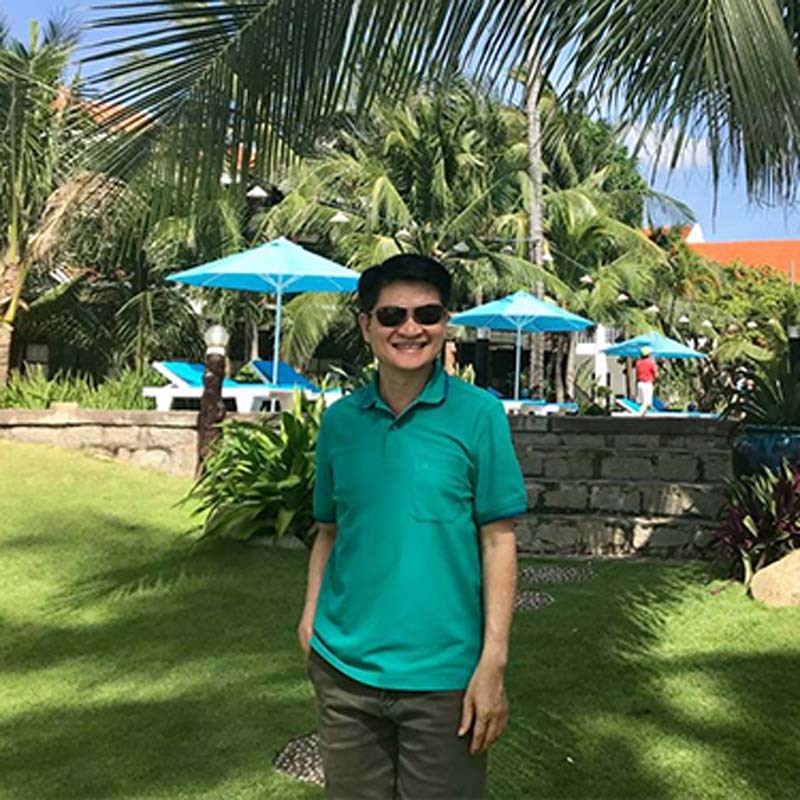 One evening, I had a walk on Nguyen Dinh Chieu street, by accident, I explored this resort. I was impressed at a first glance. 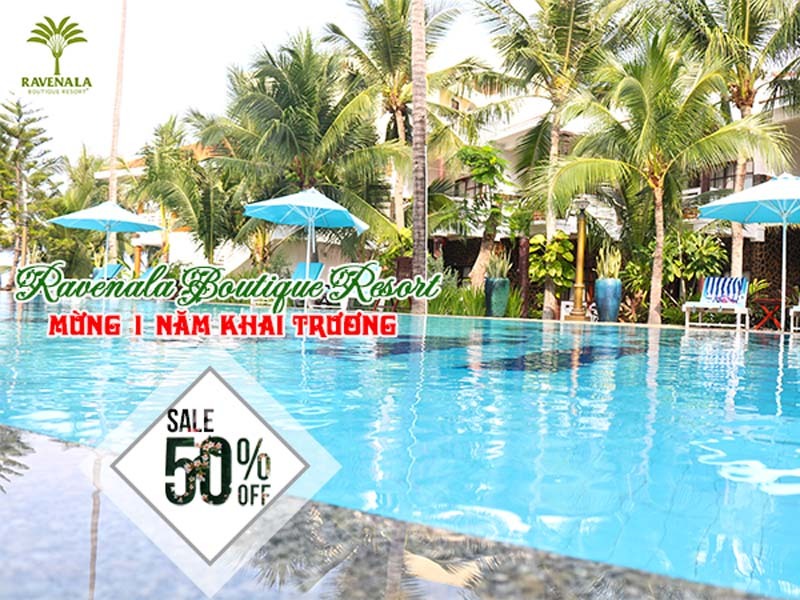 Ravenala Boutique Resort is my first choice for my family when going to Phan Thiet - Mui Ne. I like the elegance here. 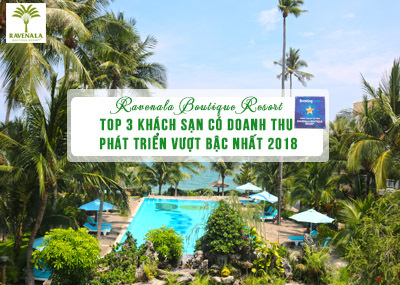 Sharing about Ravenala Boutique Resort, Mr. Johanson said: "The natural space of the garden and private beach of the resort are beautiful, especially the very wide pool where you can take a look at the sea in beauty and harmony. 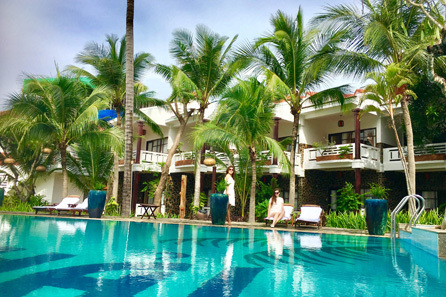 Charming, beautiful Ravenala Boutique Resort...It’s not only a convenient, beautiful resort by Mui Ne seaside with blue sea, white sand, sunshine, lovely green gardens, programmes to see sunrise and sunset over the sea. 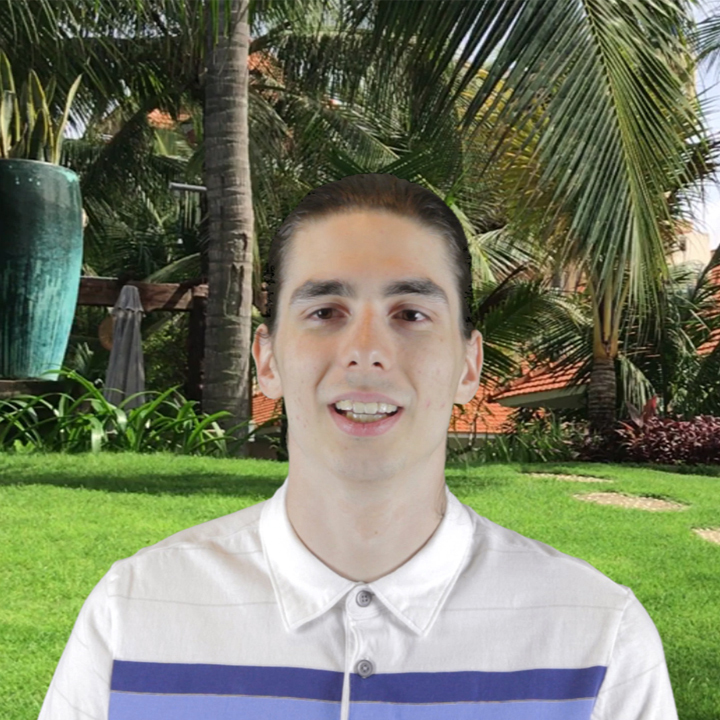 I am really happy to be guest of VYC TRAVEL to have a weekend vacation at Ravenala Boutique Resort. Despite the limit of time, I have many imprinted memories. The Landscape, living spaces and peple are not only new, fresh and modern but also charming, luxurious and powerful. 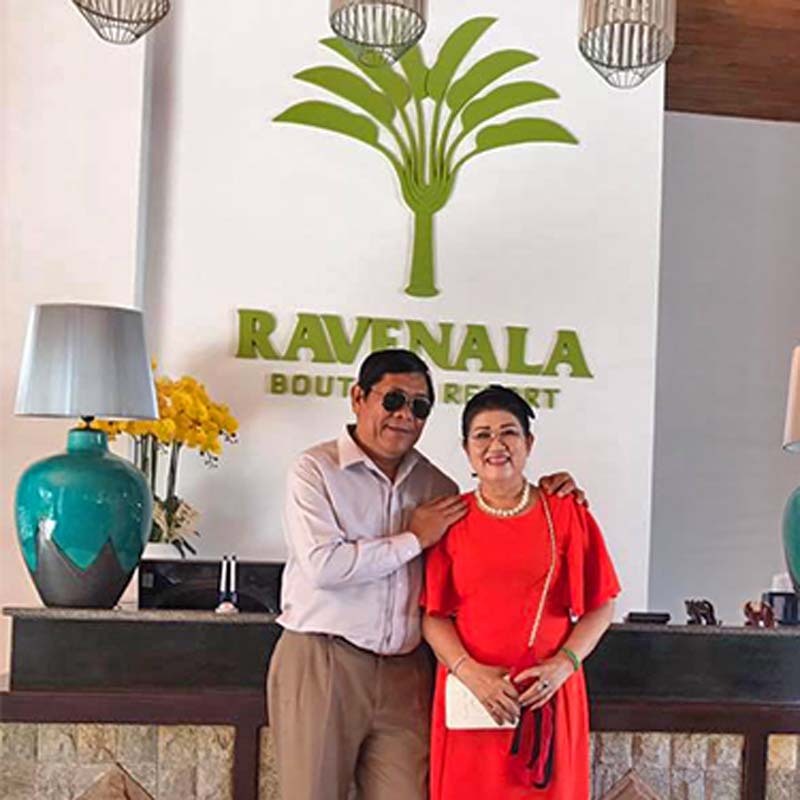 RAVENALA BOUTIQUE RESORT, has now been transformed into RAVENALA BOUTIQUE RESORT (traveller’s palm), renovated and invested in boutique, green, clean and beautiful. Resort close to the sea only a few steps, nestles in the luxurious and shady campus, which is very suitable for the holiday. 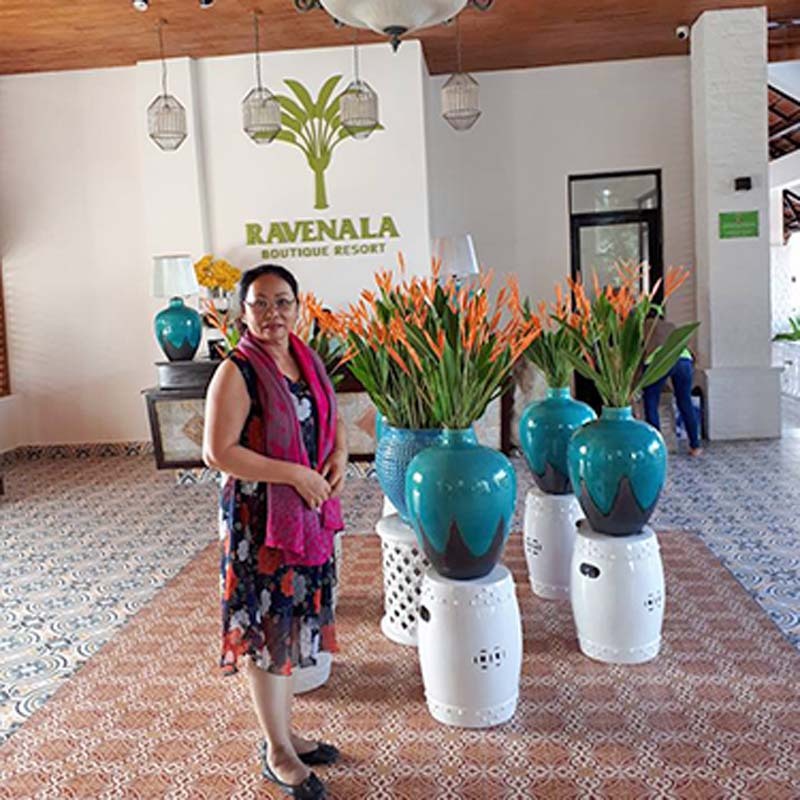 Resort Ravenala - Phan Thiet of VYC Travel has recently opened - warm, peaceful, gentle, grateful... 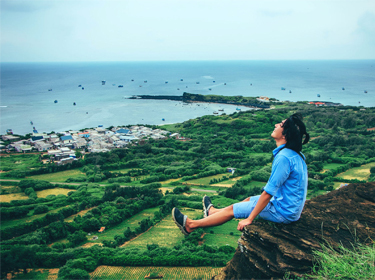 I always choose VYC travel for my journey exploring new land because I put all my beliefs into my dear friends. Wish you have a wonderful success. 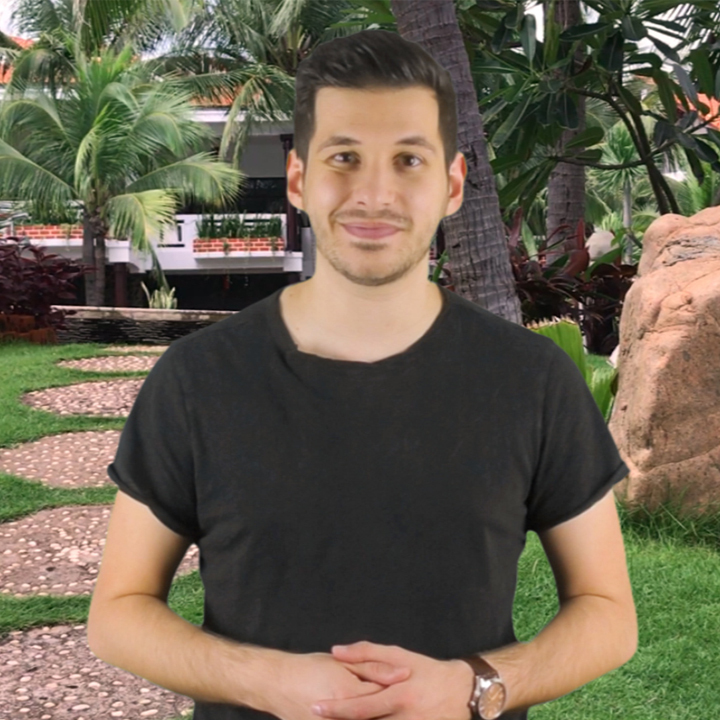 We are very happy, we wish the company always have successful and stable development. 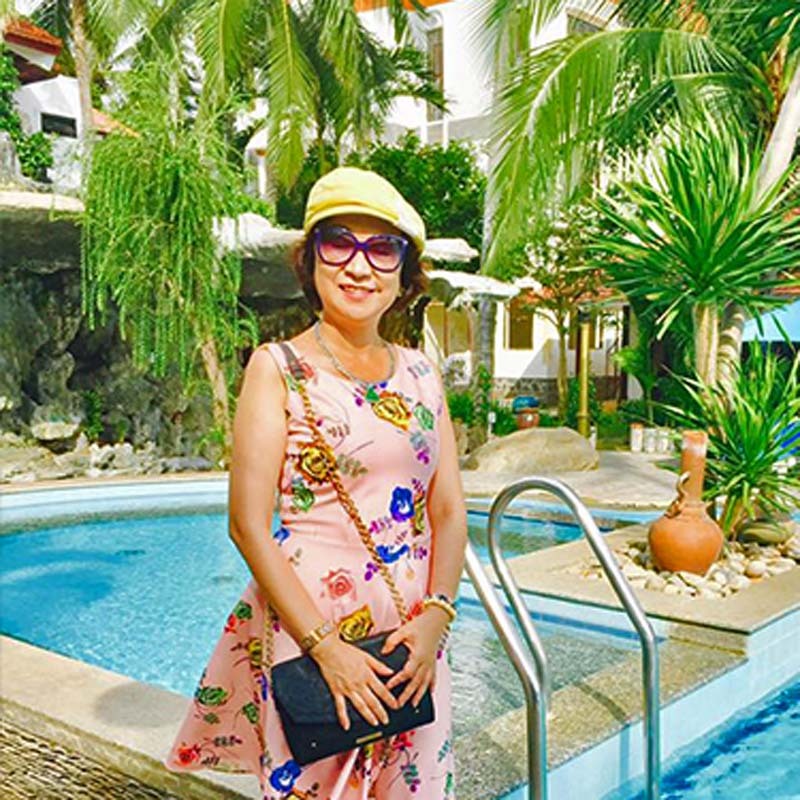 The company held a ceremony, buffet and gave presents to the loyal customer at the pool of the resort. It was in high-class services and comfortable. 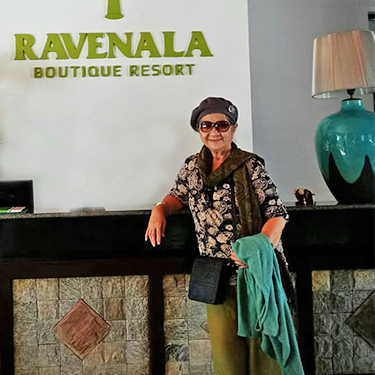 “Ravenala Boutique Resort is a resort with private beach with 41 rooms, which was invested by VYC travel and operates just a couple of months. 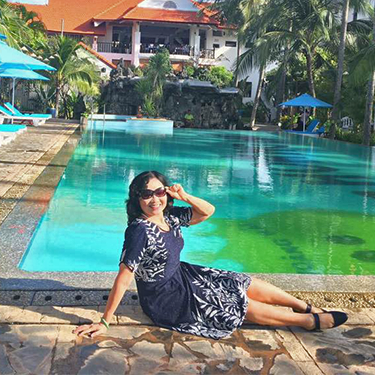 While the resort is small, it is well - designed with facilities and a lot of green trees." 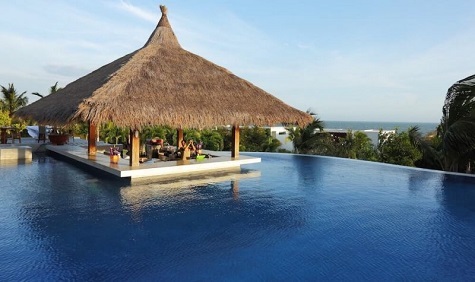 I must say that Ravenala Resort is the most awesome resort that my family and I stayed in Mui Ne. I truly can't wait to come back there to stay again in the near future.